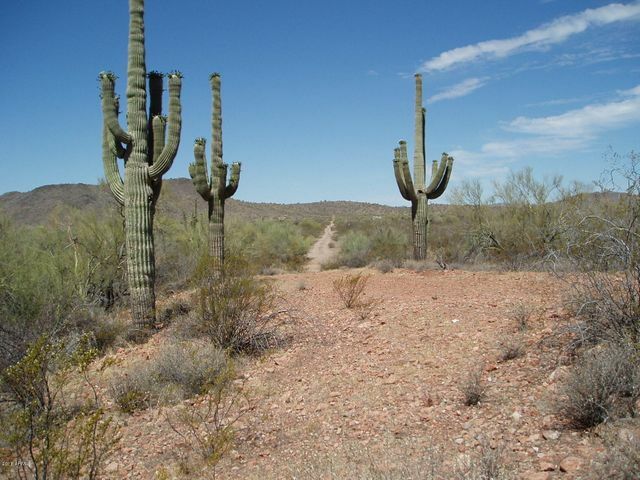 Dirt. 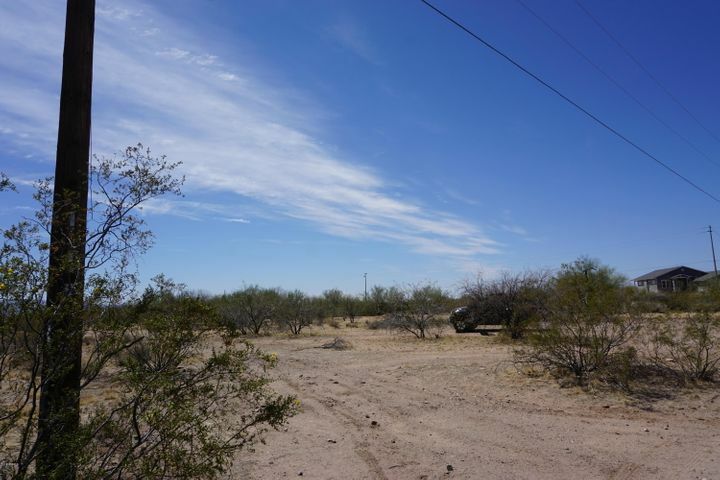 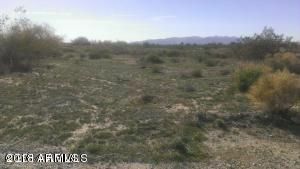 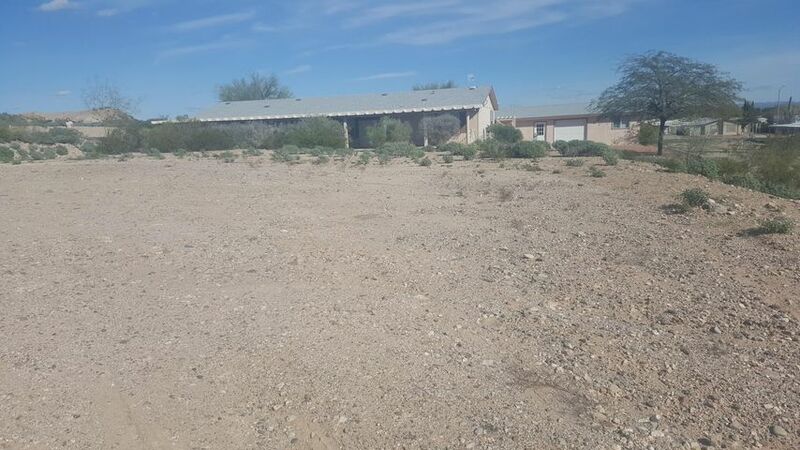 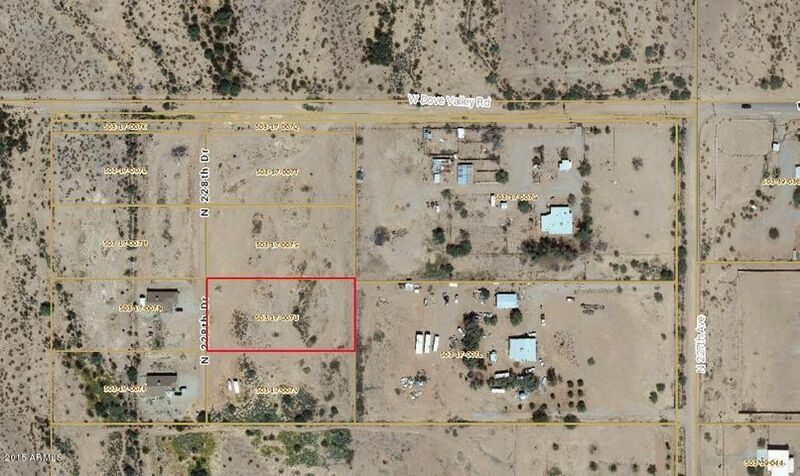 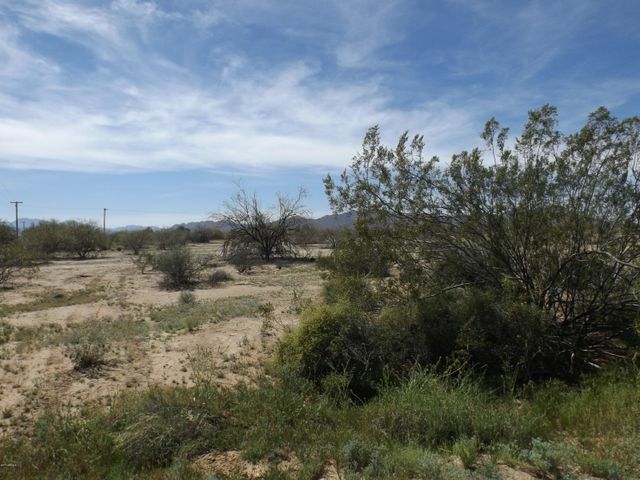 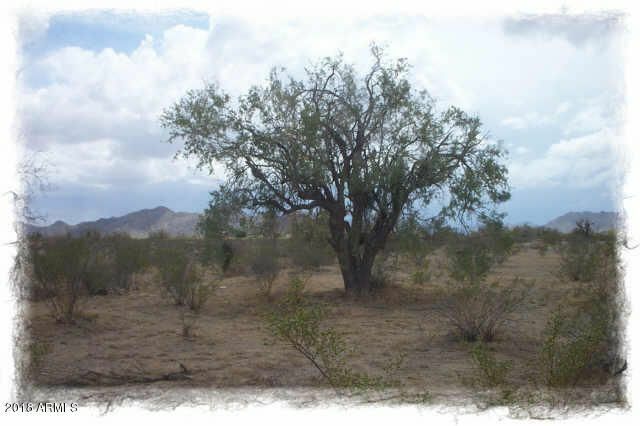 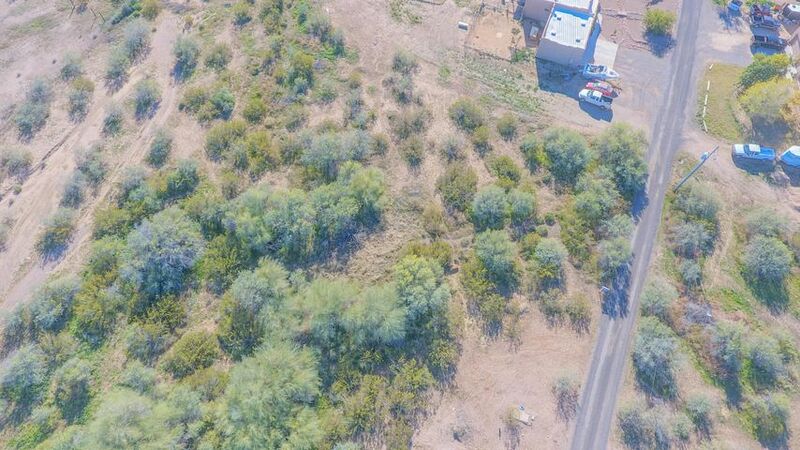 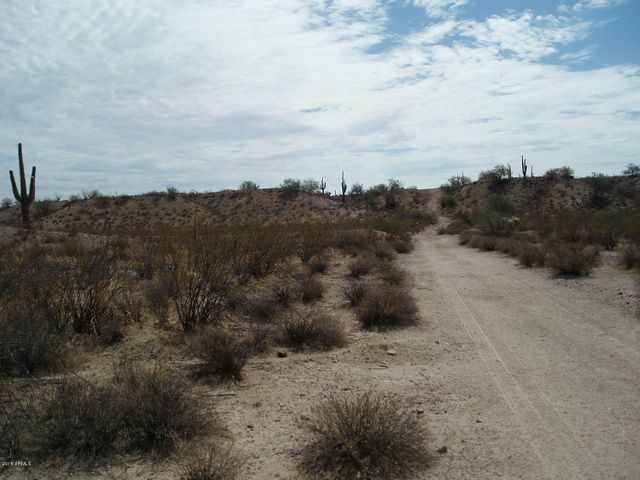 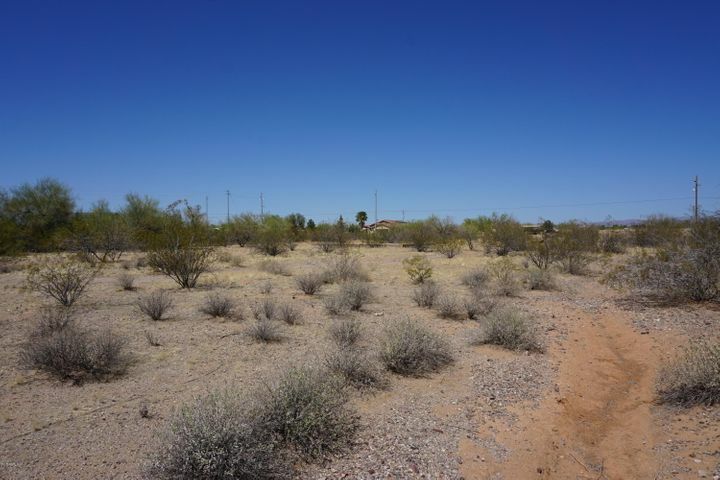 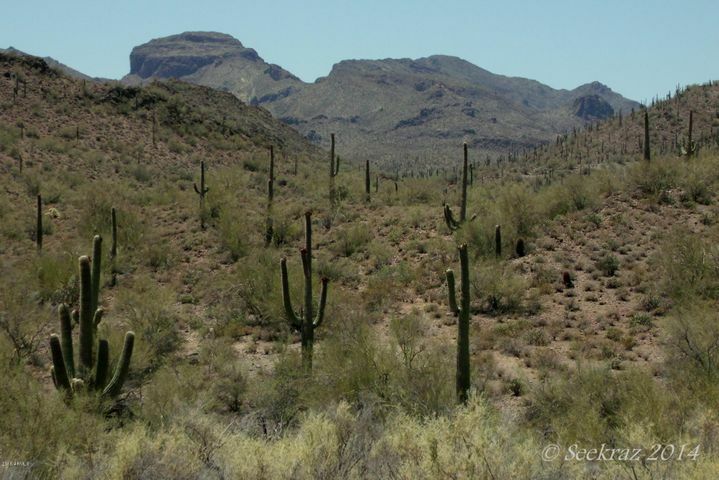 There is a lot of vacant lots and land available in the Greater Phoenix area. 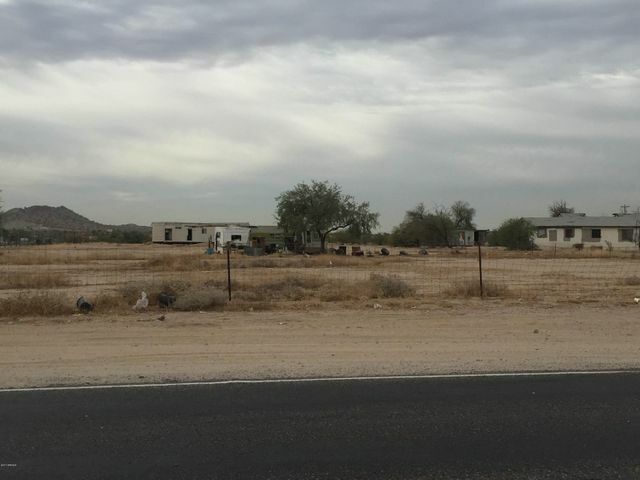 From small subdivided parcels in the center city to large expansive areas of land hundreds of acres in size that have yet to be subdivided. 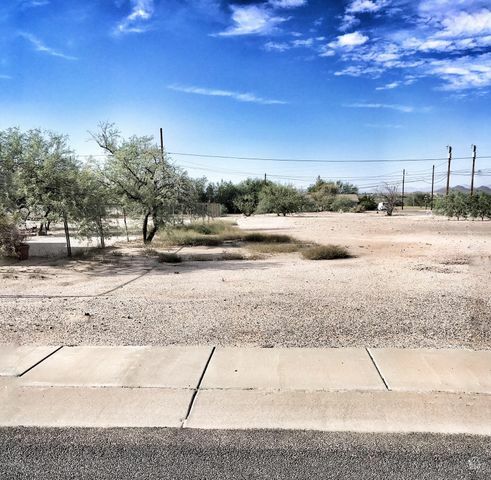 You could purchase a lot and build your own home on it. 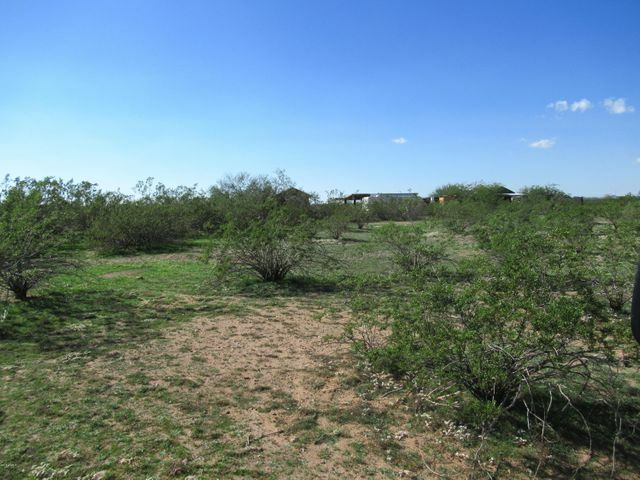 Just make sure that you know the zoning, know the deed restrictions (if any), know what the setbacks might be from the city the land is located, and what utilities are on the property (water, sewer, gas, electric, cable). 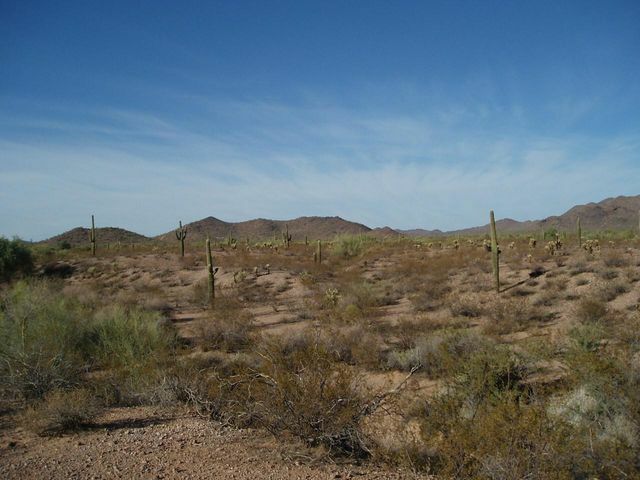 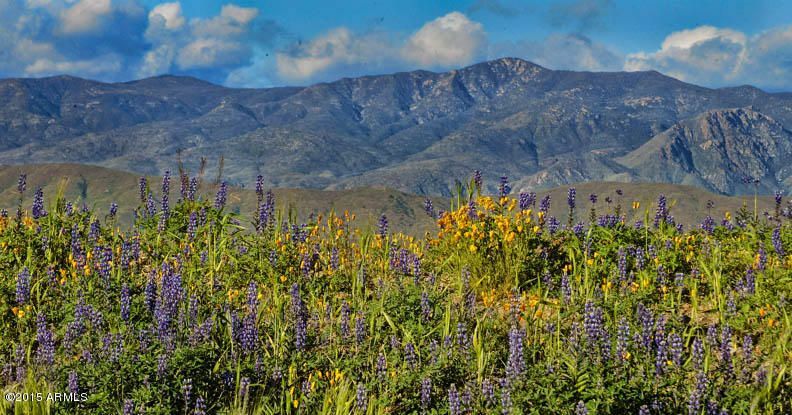 Check out the thousands of available properties on this page, and keep in mind that there are more lots and land available with other sources that we have access to.